The Husqvarna Battery Series offers all the powerful performance and design you would expect from this leading brand. The range of efficient handheld products powered by Li-ion battery pack ensure you get less noise, vibrations and minimal maintenance. They also provide no direct emissions. All batteries are interchangeable between all Husqvarna battery products. All Husqvarna batteries provide long lasting power and great performance. Each battery is equipped with a cooling system which extends the lifetime of the battery and allows you to work in high temperatures. 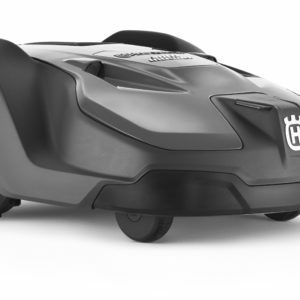 All products in the Husqvarna Battery Series are easy to start and use with intuitive push buttons and LED’s communicating machine status back to the user. Silent motors provide a low level of noise, a comfortable working environment and low disturbance for the surrounding areas. 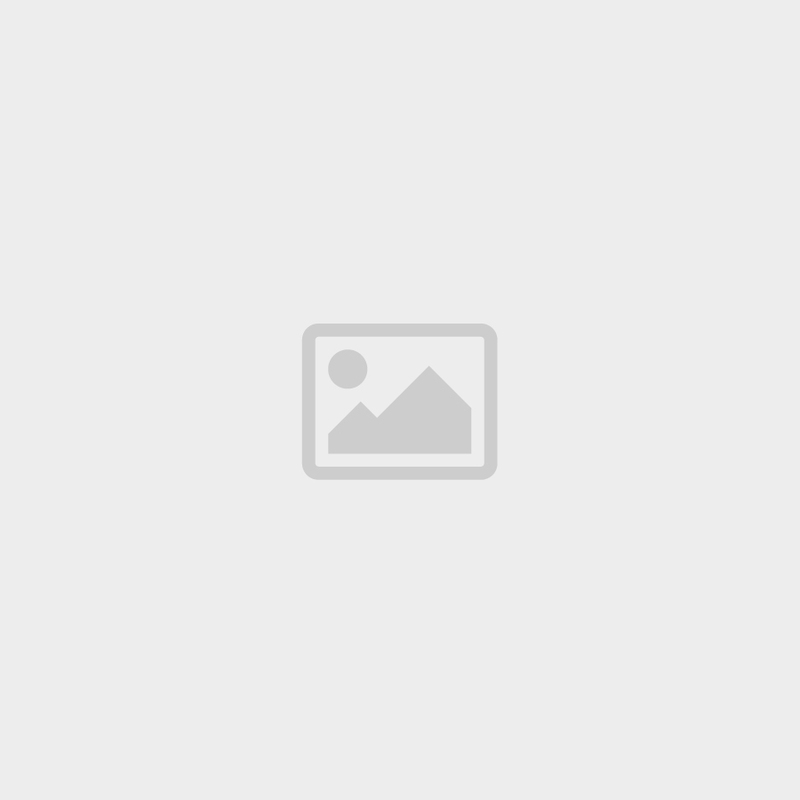 Ideal if you working near a school or office block. 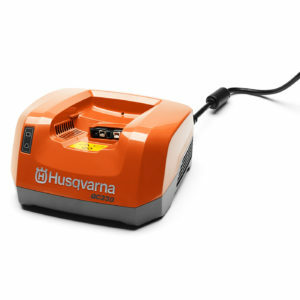 Husqvarna battery products feature a popular economy mode. 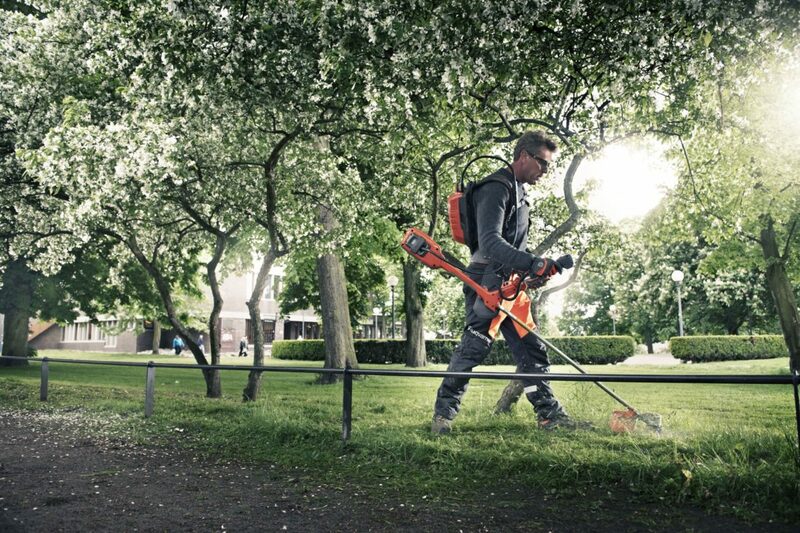 Maximise your battery runtime using Husqvarna savE battery economy mode. Allowing you extra time to get the job done. 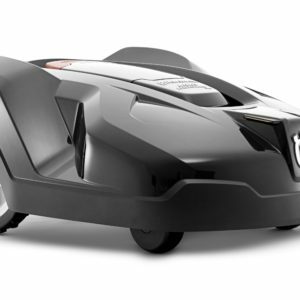 The trimmer head on our battery trimmers can rotate in both directions. 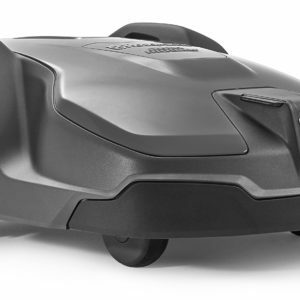 With this smart feature you can direct the grass clippings away from paved surfaces, preventing any addition cleaning after the job is finished (500 series only). 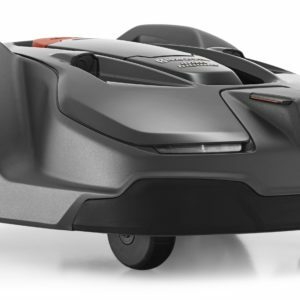 Husqvarna brushless electric motors deliver high consistent torque from low revs, enough for the most demanding tasks. The motors are encapsulated and designed to be maintenance free. All handheld Husqvarna battery-powered products use the same type of durable 36V Li- ion battery pack, so you can switch your battery between machines. The charging is extremely fast, making the battery ready to go again in just a lunch break. 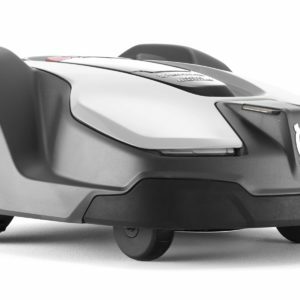 No petrol, no fumes, no exhausts – you can even use these tools indoors. And no expense for filling the petrol tank. 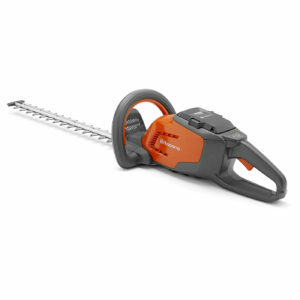 Here at BuyHusqvarna.co.uk we can help you with your Battery Powered Garden Tools purchase. Contact us today for free advice.